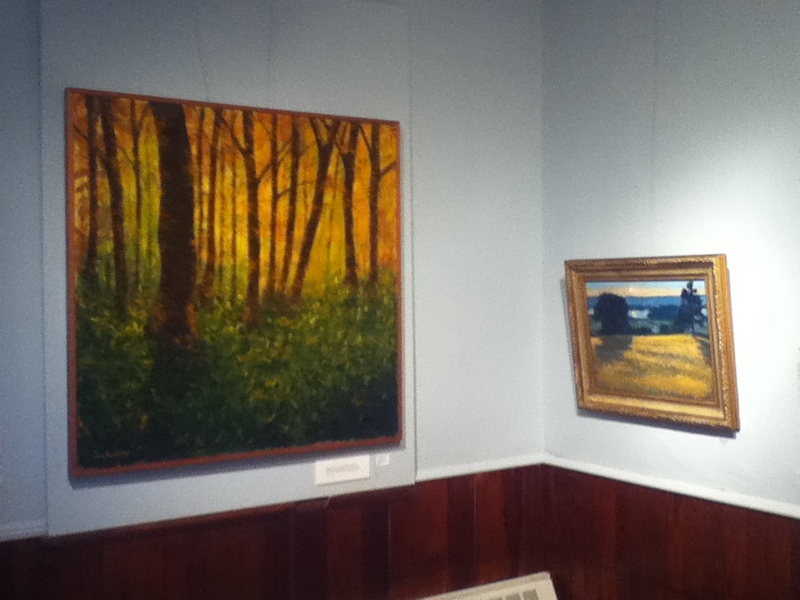 Art on the town or art in the country, Portsmouth Arts Guild artists explore this theme. 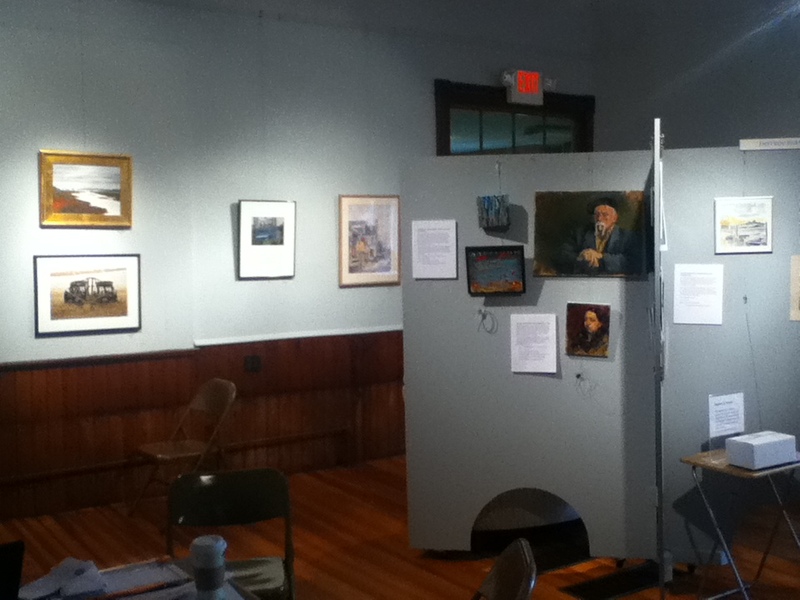 This exhibit celebrates Portsmouth's 375th anniversary, but includes art from around the world!" © 2012 Portsmouth 375. All Rights Reserved.